Support Your University. Become a Sustaining Member. 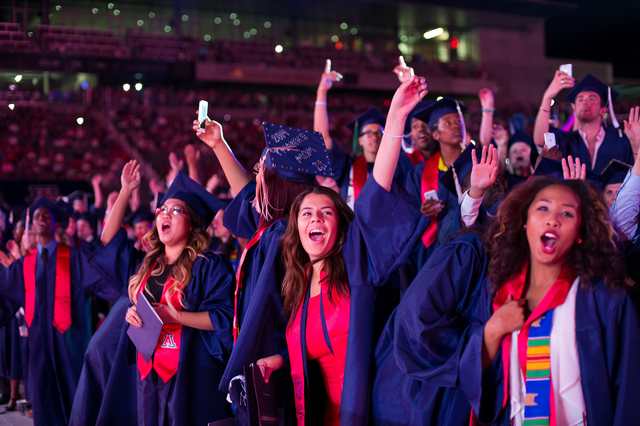 Today, all UA alumni are recognized members of the Alumni Association, qualifying them to receive alumni benefits, discounts and special offers. In the spirit of giving back, we ask that you pay it forward by becoming a sustaining member of the UAAA. 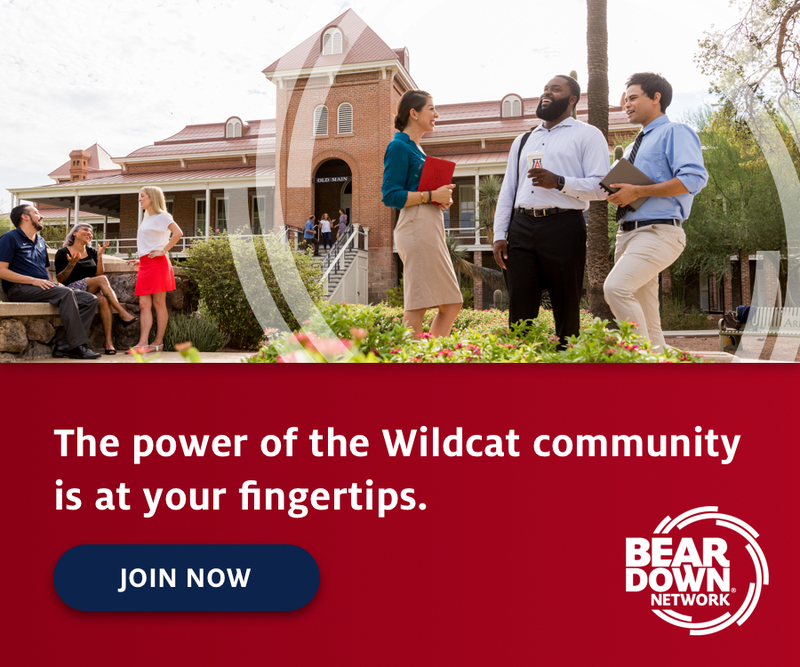 Your tax-deductible membership impacts student lives through scholarship and leadership programs and it builds a network of alumni by fostering Wildcat-to-Wildcat connections. Sustaining membership includes exclusive benefits such as three issues of Arizona Alumni Magazine a year, mailing labels and a decal. 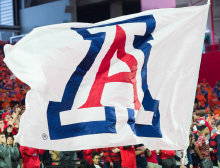 Thank you for your continued service and commitment to the University of Arizona. Current members can renew their sustaining memberships through the "Join" links below. Note to sustaining members: The Alumni Association no longer distributes membership cards as part of the sustaining membership program. You have three options to print a personalized membership card. Build your legacy. Support student success. 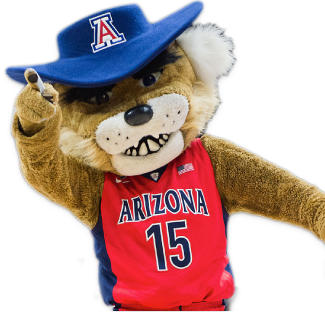 Be a part of a growing community of Wildcats supporting student success. Share your legacy by giving to the Legacy Scholarship for UA students whose parents or legal guardians are UA alumni. 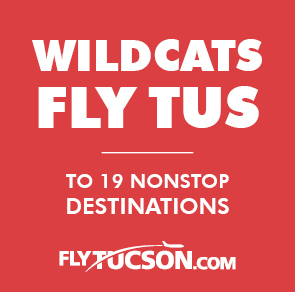 Or, choose the Wildcat for Life Scholarship for nonlegacy students. 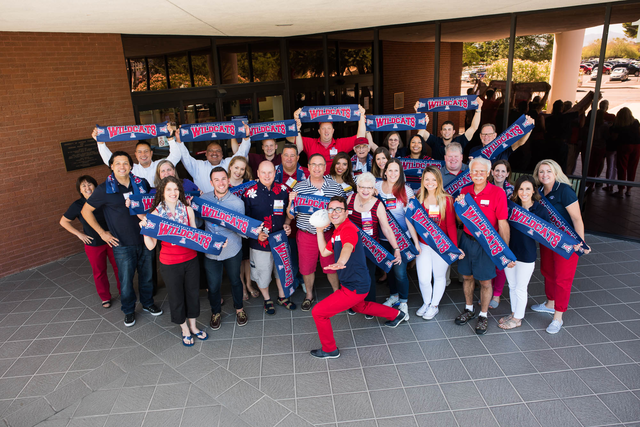 Your membership supports the University of Arizona and changes the lives of students through scholarship and leadership programs. 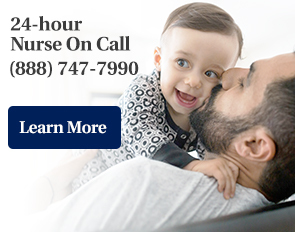 Your membership connects you to the UA, fellow alumni, and resources and benefits.